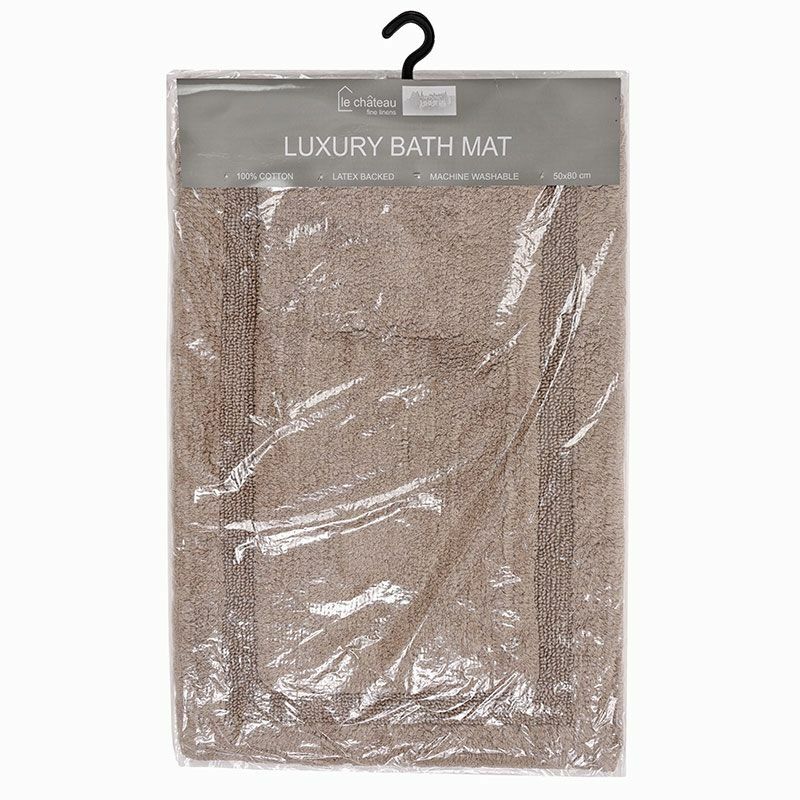 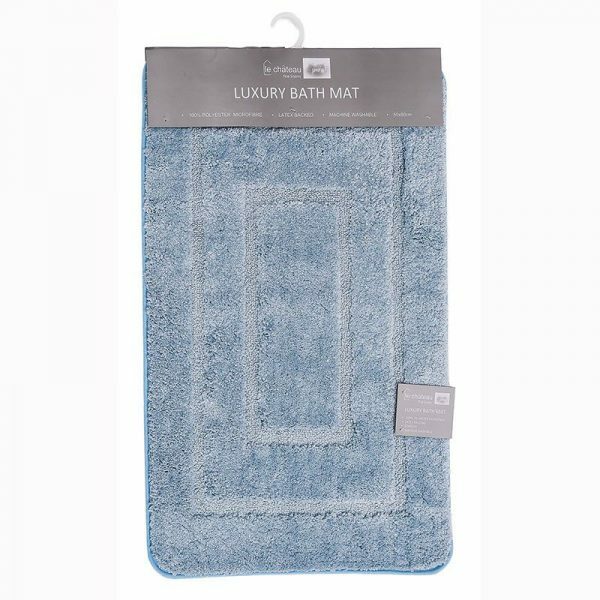 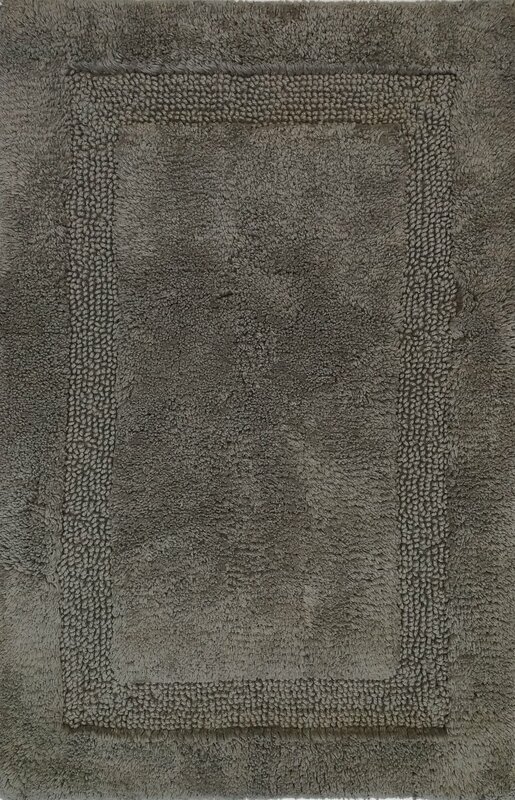 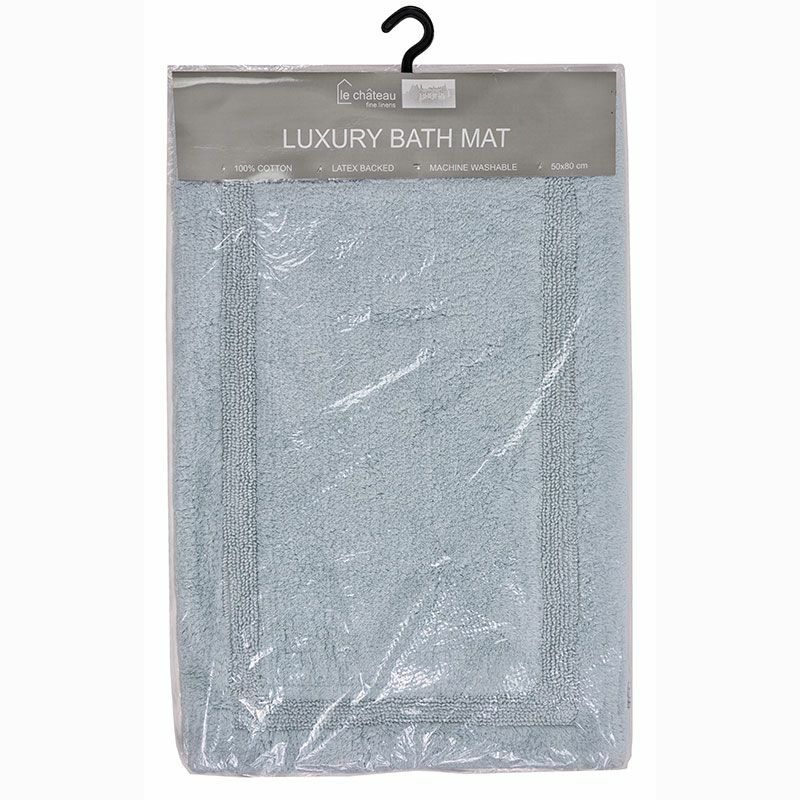 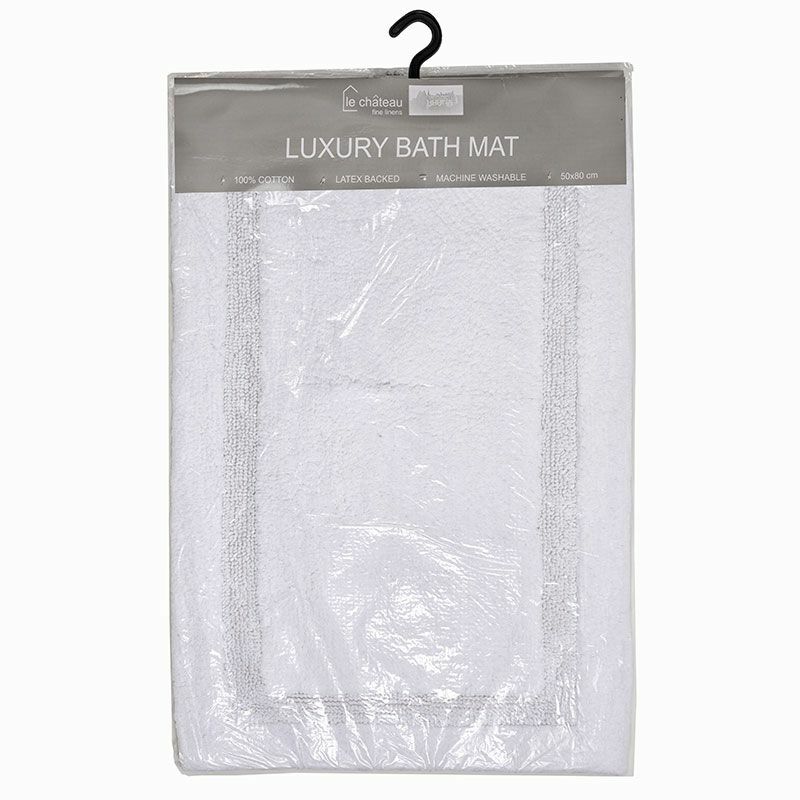 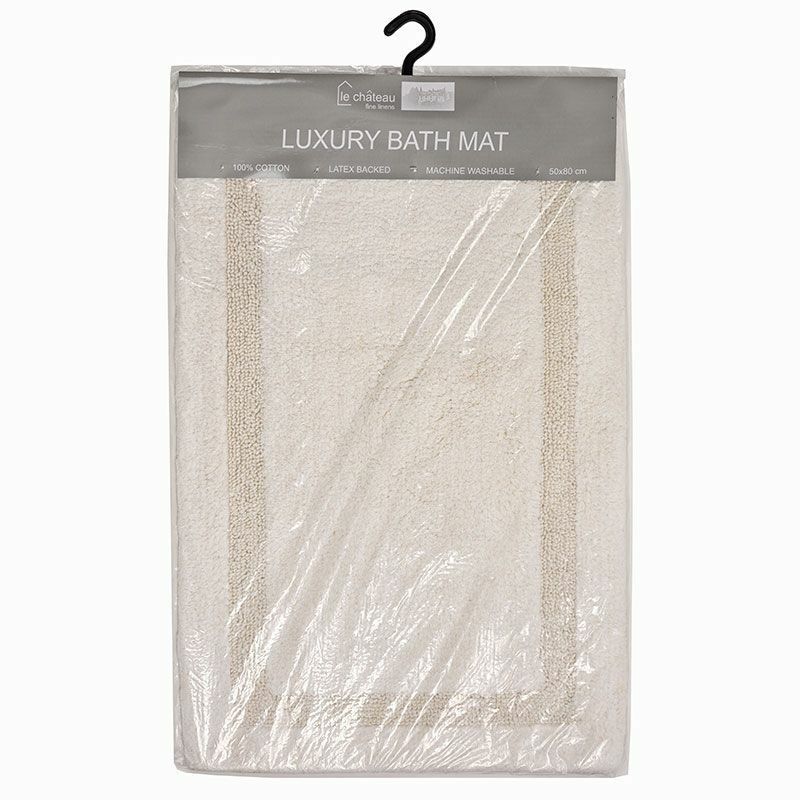 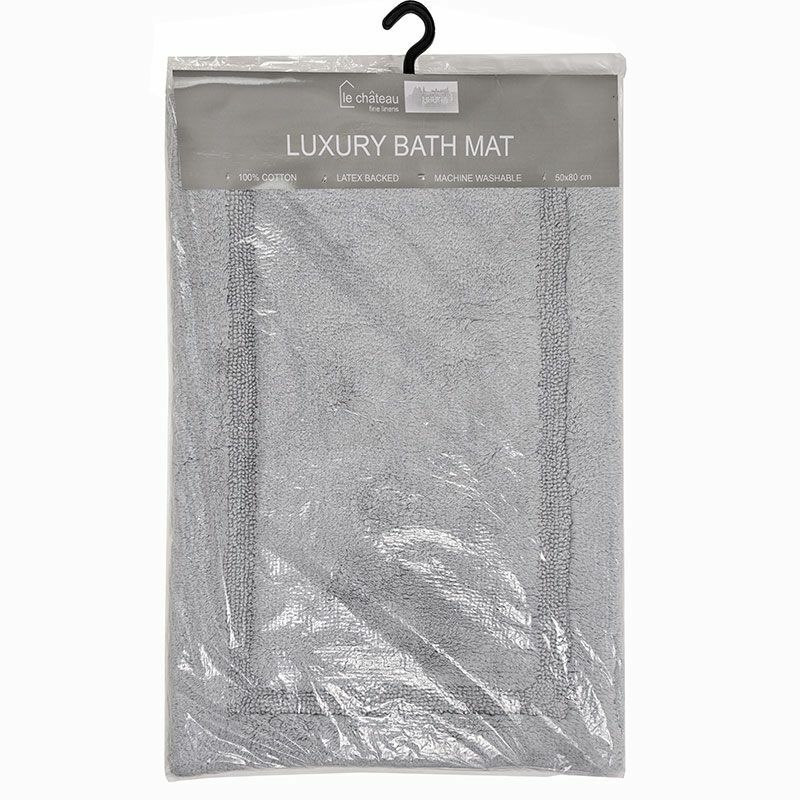 Our Diane bath and pedestal mats feel luxurious under your feet. 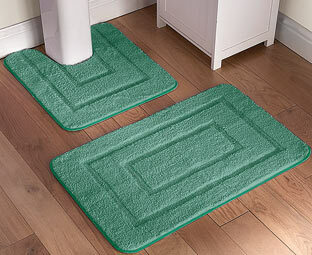 They Diane mats are 100% cotton and are 1700gsm (grams per square metre). 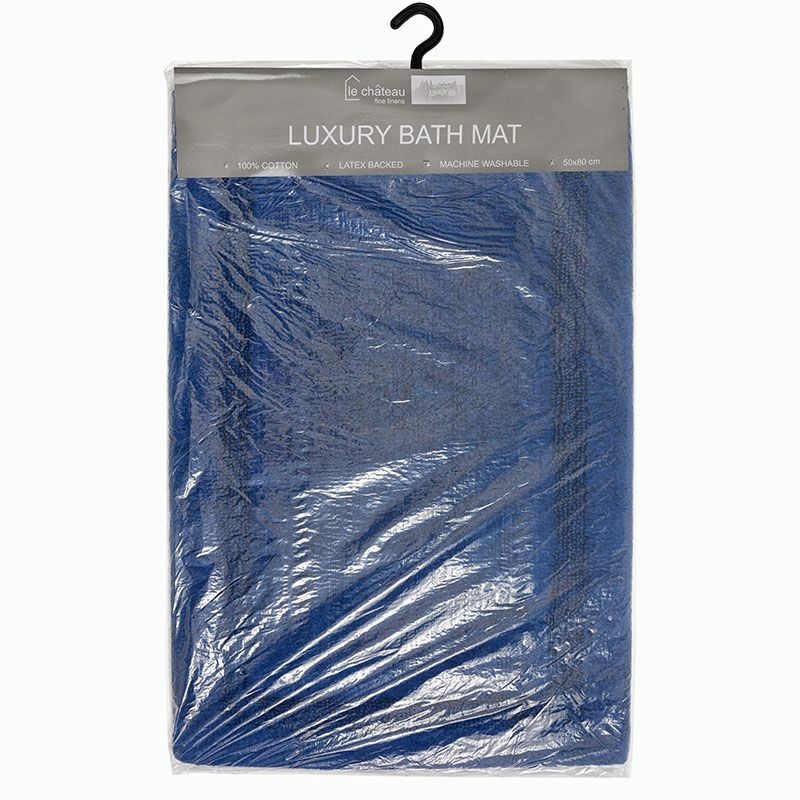 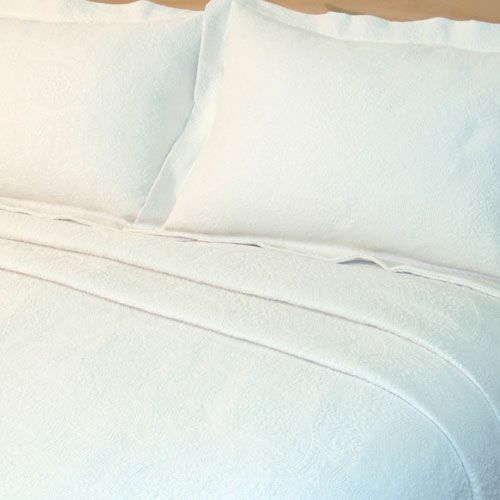 They have a non-slip latex backing and are machine washable. 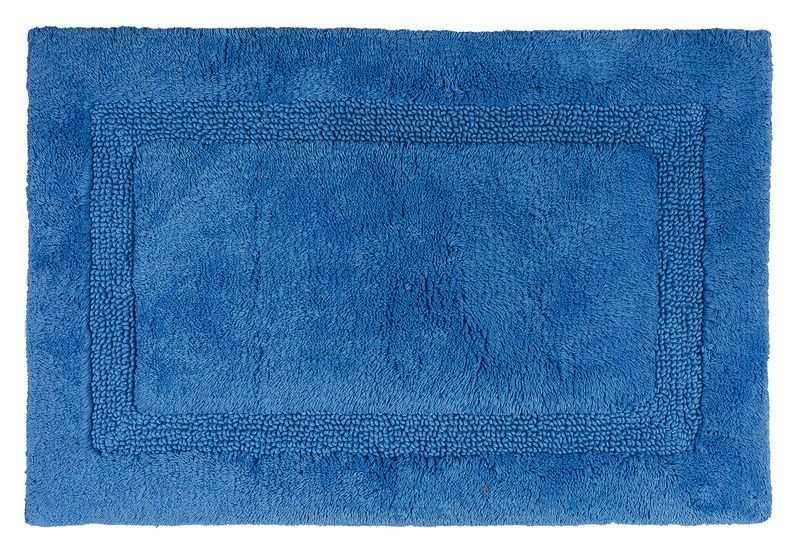 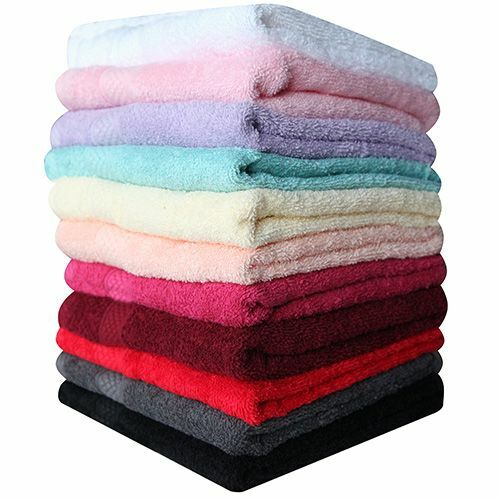 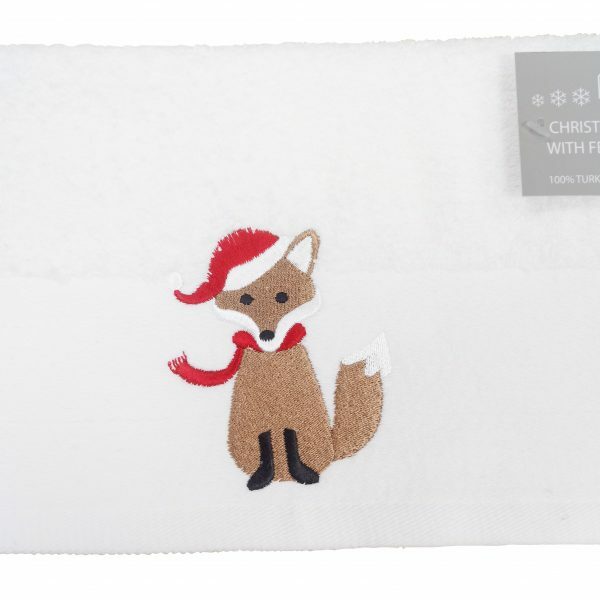 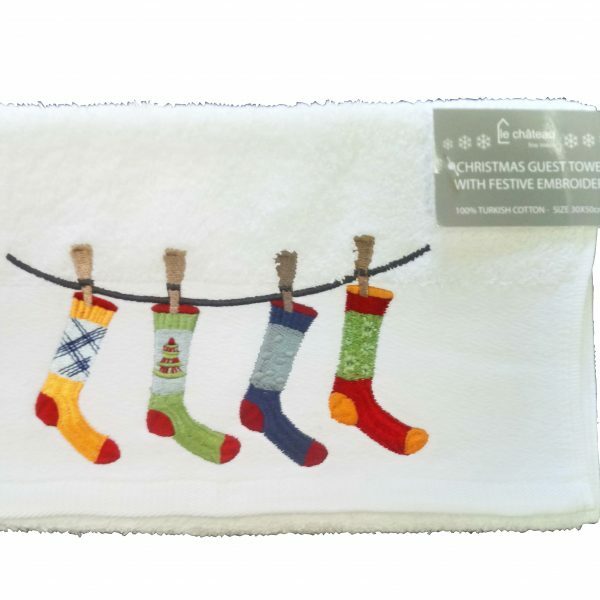 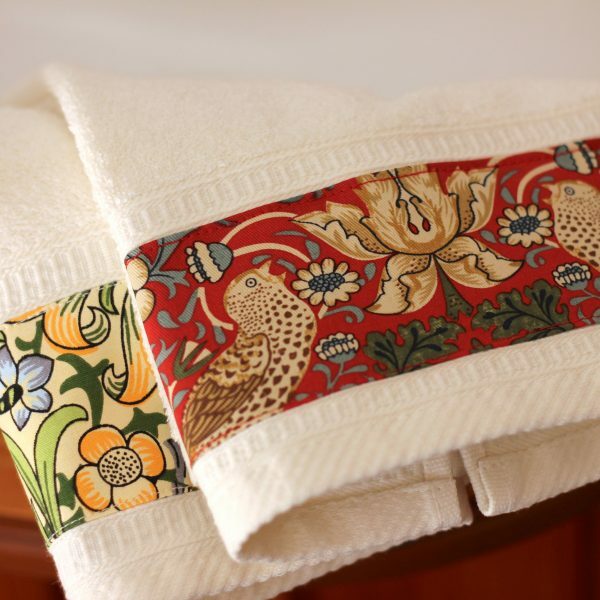 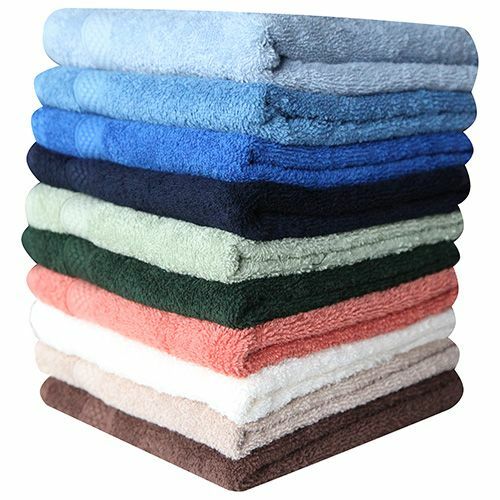 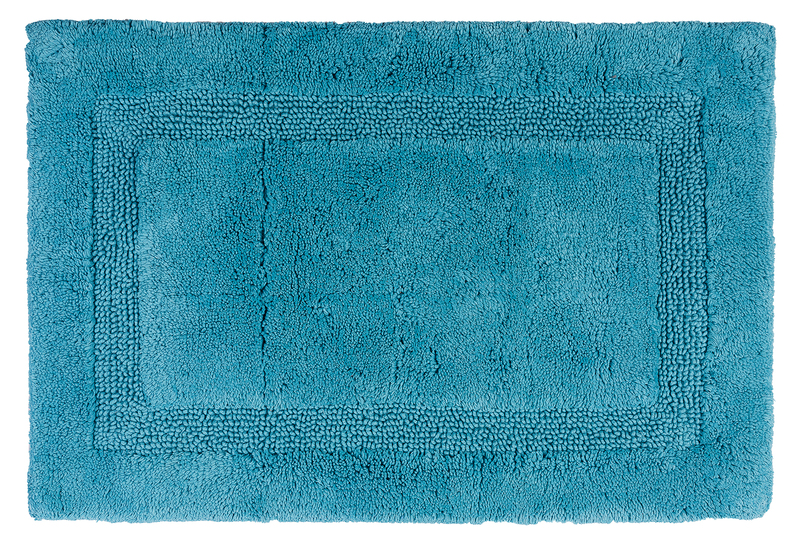 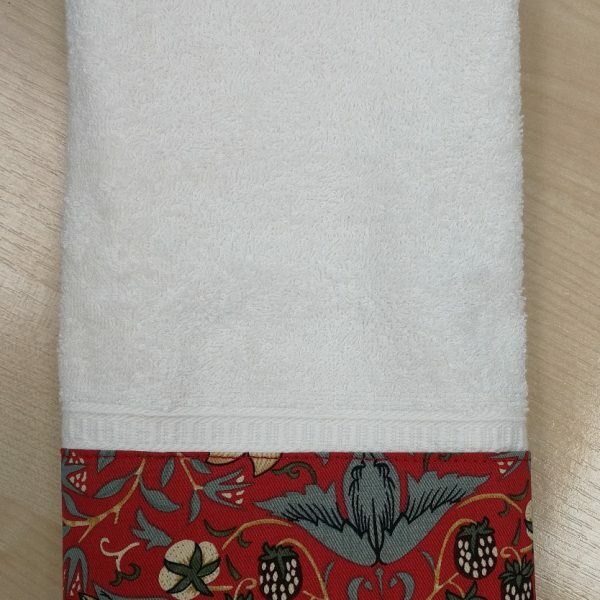 With 9 different colours to choose from, these make lovely bath mat sets.